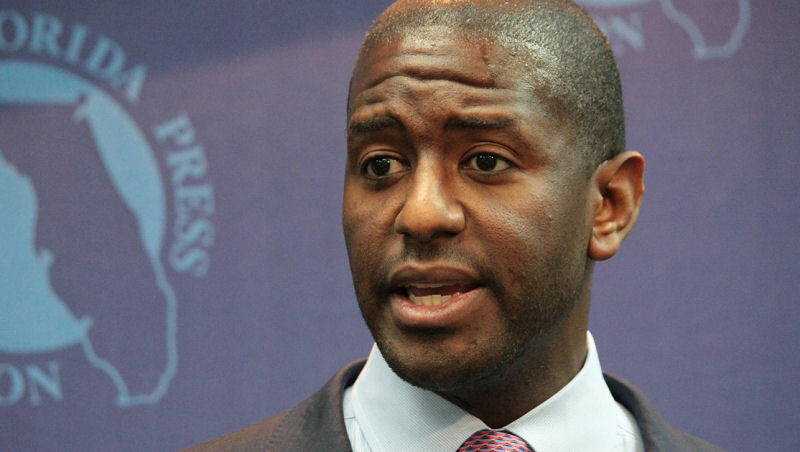 Tallahassee FL Mayor Andrew Gillum has been under investigation by the FBI for alleged corruption. When a person in power is offered something of value it might be hard to turn down. Do Florida residents want to take a chance electing this candidate for our governor under these circumstances? There’s a dark cloud floating over Democratic Florida governor candidate Andrew Giggum’s head. The FBI could possibly file corruption charges against him. Earlier this year, Gillum told the Tallahassee Democrat he had cut ties with one of the central figures of the FBI investigation lobbyist and restaurateur Adam Corey. Democrat Andrew Gillum is out of touch. 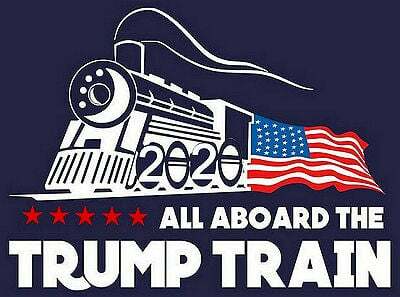 Let’s elect Ron DeSantis for governor!